I love the 2017 Bubble Wrap Calendar that my wife gave me. As far as calendars go, it’s probably one that I’m going to interact with the most. 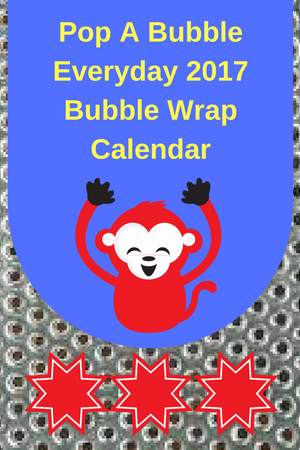 Each day of each month of the calendar is covered by a bubble, and when that day arrives, you can give that bubble a satisfying pop. 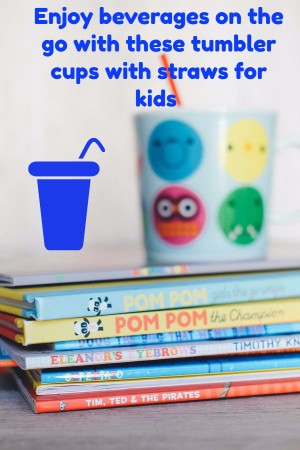 On excess days in the shorter months, you can pop the extra bubbles whenever you like. I’m going try to prevent myself from popping all of the bubbles before the year ends. I have a friend who also loves to pop bubble wrap whenever he gets the chance. Sometimes I think he orders things online just so he can pop the bubble wrap that comes with it. He even pops those giant air pockets that are often used these days instead of the traditional packing peanuts. I’m going to get him two calendars, because I don’t think he’ll be able to last with just one. The calendars come with stickers for labeling certain days that you want to remember, which I love. I usually forget certain holidays and have to write all over my calendars. At least this makes things a bit more neat and organized.